National Bank Investments Inc. has made changes to some of its funds. 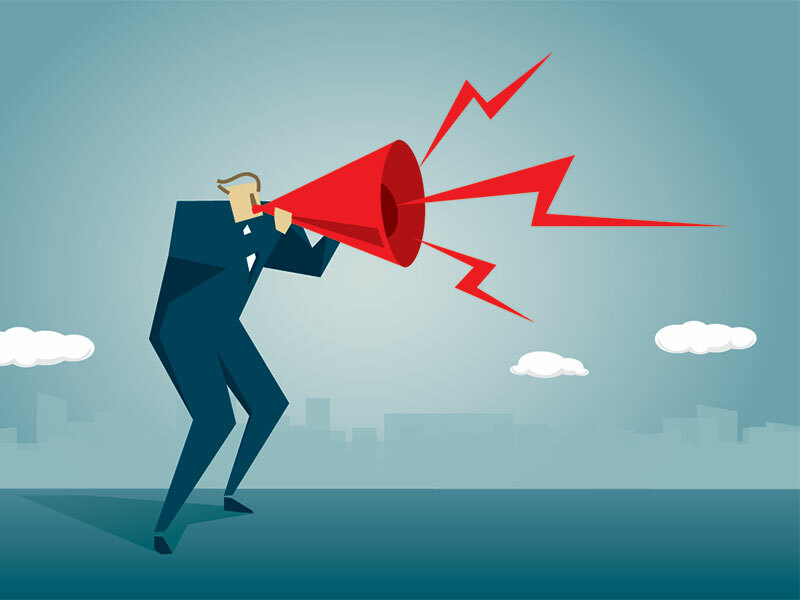 Portfolio advisors and subadvisors for certain funds will change, and management fees and trailing commissions for certain series will be reduced next month, the firm said in a release. Also, a subscription option will be added for the NBI U.S. Equity Fund. Around Dec. 10, 2018, National Bank Trust will be responsible for the portfolio management of NBI Unconstrained Fixed Income Fund, and will retain J.P. Morgan Investment Management Inc. as portfolio subadvisor. Around the same date, NBI Emerging Markets Equity Private Portfolio will be renamed NBI Diversified Emerging Markets Equity Fund. National Bank Trust, as portfolio manager, will retain Goldman Sachs Asset Management L.P. and BNY Mellon Asset Management Canada Ltd. (the latter will in turn delegate its functions to its affiliate, Newton Investment Management Limited) as portfolio subadvisors. The funds’ investment objectives remain unchanged, the release said. Around Dec. 1, 2018, the management fees and maximum annual trailing commission rates for certain series of the NBI U.S. Equity Fund will be reduced as shown in the tables below. Also starting Dec. 1, 2018, a new subscription option in U.S. dollars on the F series of the NBI U.S. Equity Fund will be available. Note that management fees apply to all subscription options of the advisor and T5 series.